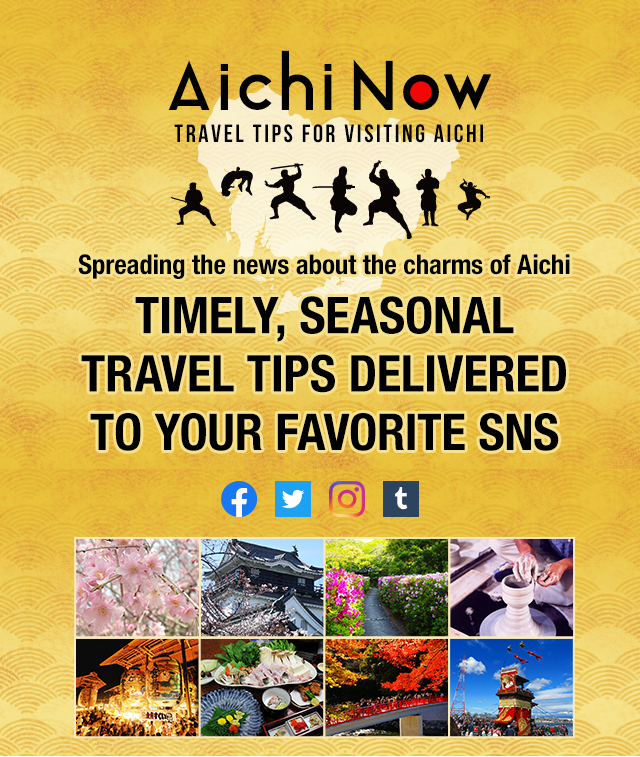 To promote the attractions of Aichi to the widest possible audience, we are going to publicize sightseeing spots, food and all the other great stuff of Aichi! Our tourism website will be renewed with more content than ever! See the Aichi Tourist Association website for details!